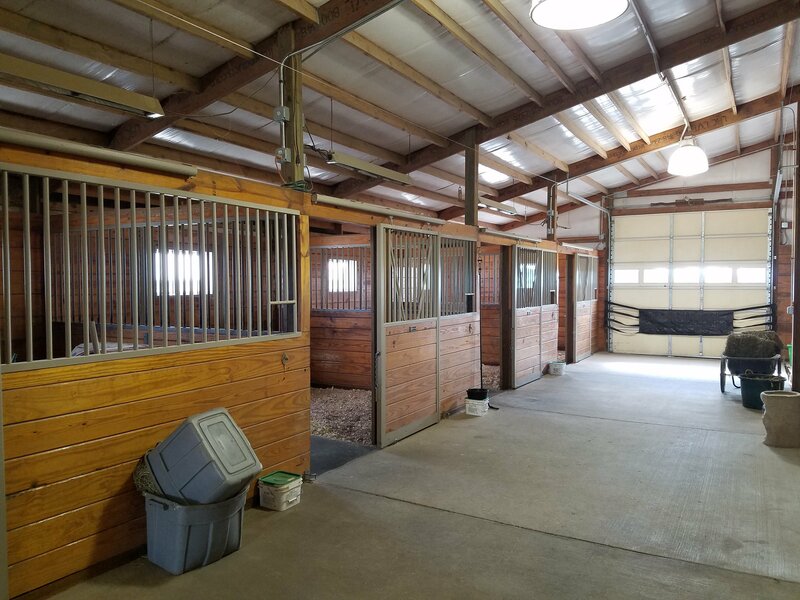 This Wilmington equestrian property is perfect for business or pleasure. 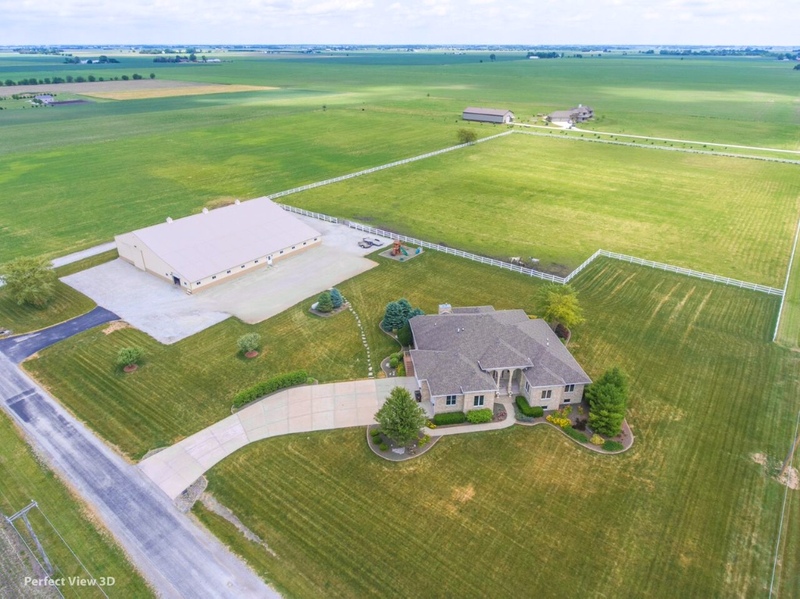 Wilmington, IL - November 17, 2017 - Amy Rogus of Caldwell Banker presents this flexible equestrian property in Wilmington, Illinois, for sale, approximately 33 miles from the new HITS Balmoral Show Facility. Whether you are looking for small and private or room to grow a business, take a look at all this property offers. 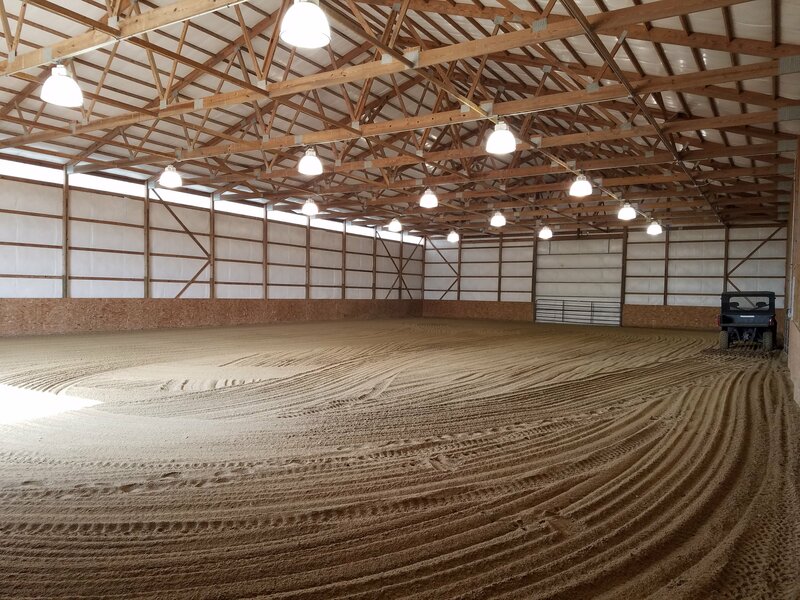 Expand total number of stalls by adding an aisle on the north side of the indoor. Lengthen the indoor to the east...there's plenty of room! Divide the large pasture into several smaller paddocks. 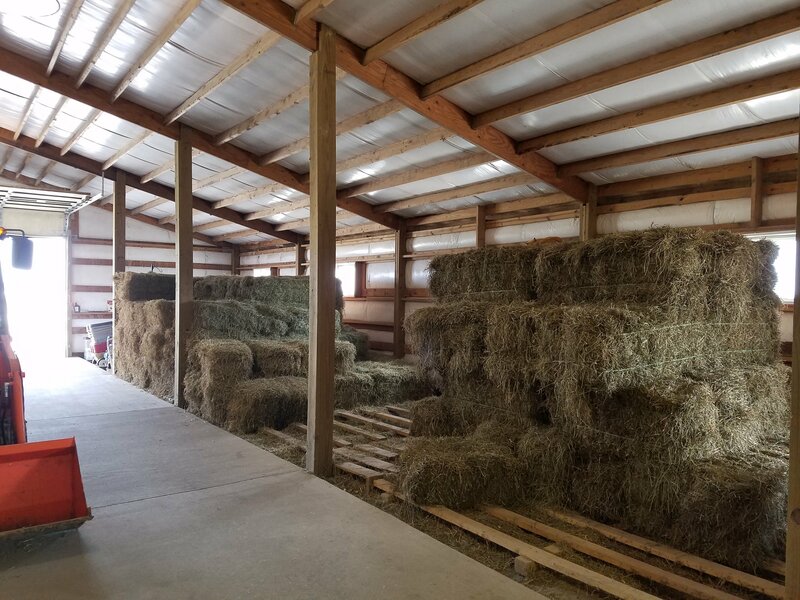 Large area to the south of the building is lime - perfect as a base for an outdoor arena, dry paddocks or parking lot. Gravel drive around the entire building...perfect for trucks and trailers...especially as large as semi's! 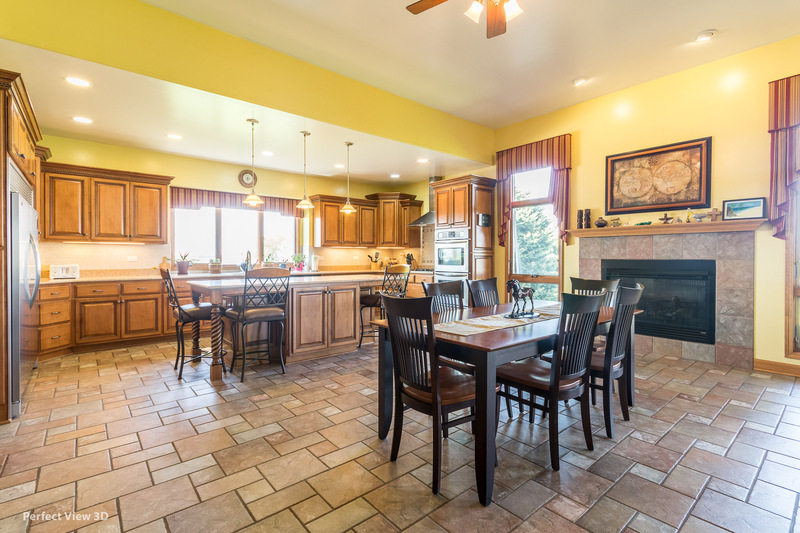 The ALL BRICK RANCH is 10 years new with a total of 6,000 sq ft including 4 bedrooms, 3.5 baths and 13-15 ft ceilings throughout. 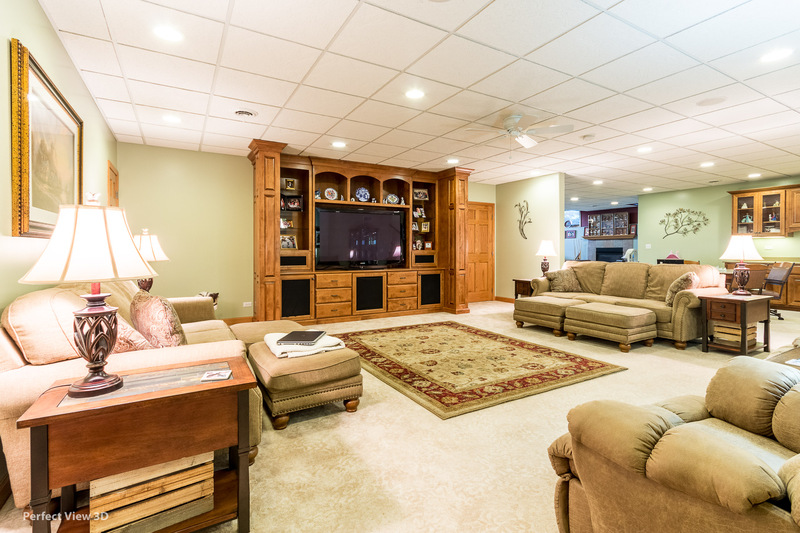 FULL FINISHED BASEMENT includes one of the bedrooms and bathrooms as well as a family room, media room, eating area and office as well as a gym and craft room. The 3-car garage is also extra tall with storage from head to toe! LP powered Generator included! 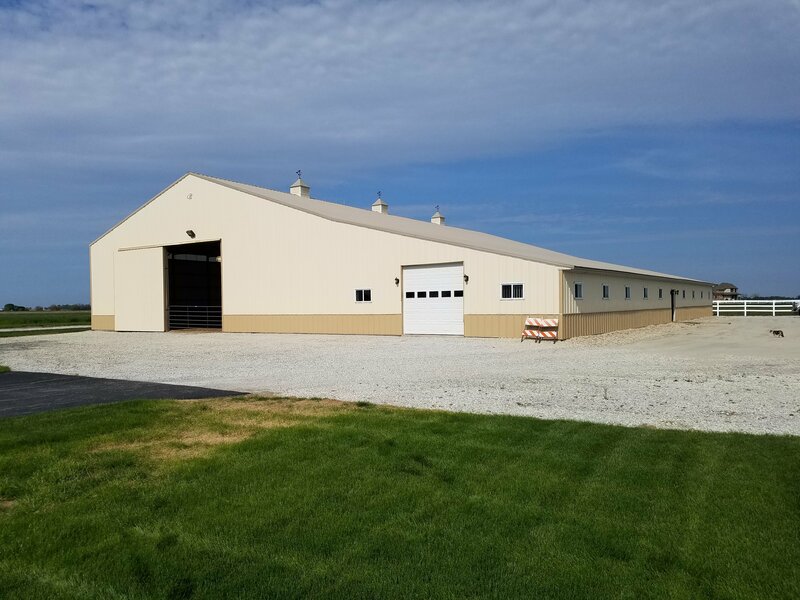 The owners did not spare any expense when building this facility. They have more into it than the list price of $789,000!! 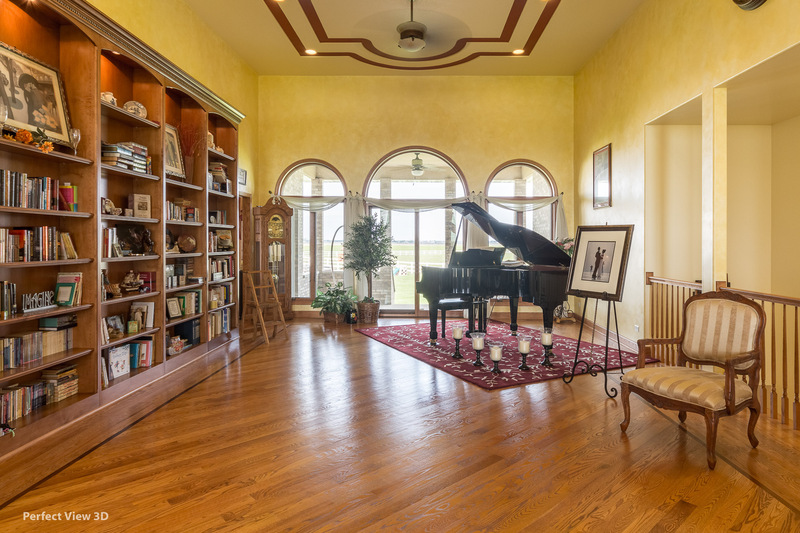 Include the additional 10 acre parcel for a total of $889,000. 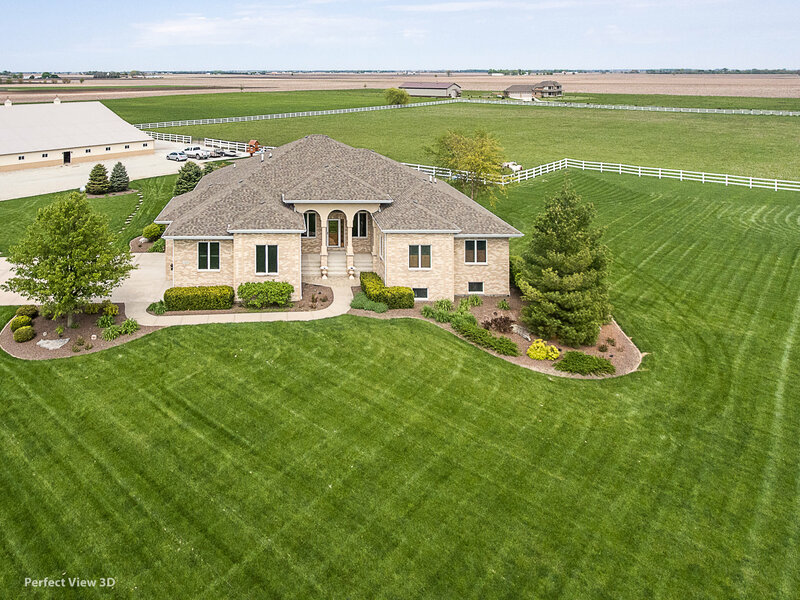 Information is supplied by Realtor - Chicago Equestrian is not responsible for errors in content.